On sale for the first time ever is our most popular True Wireless Earphones. 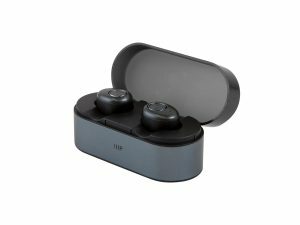 The earphones are small but packed with features such as IPX4 sweatproof and Bluetooth 4.2. They have up to 3.5 hours of continuous listening time and also come in a convenient portable charging case so you can charge on the go. We like to use the earphones for working out since they’re sweatproof. These are also great as a giftable item and you can’t go wrong with the price. Sure, it may be winter but everyone needs a sturdy cooler. The Emperor cooler keeps cold items cold for more than 130 hours or hot items hot for more than 150 hours, regardless of weather conditions. 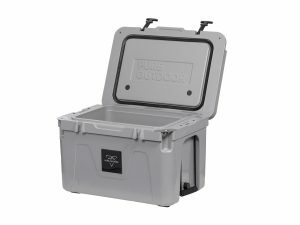 Outfitted with features such as non-slip feet, tie-down slots, drain system, padlock holes, and even a bottle opener, your cooler is sure to remain secure and easy to use. Take it on a tail-gate, camping, fishing, or the beach, the possibilities are endless. What better time to get it than on sale? Also available in 25L and 80L. 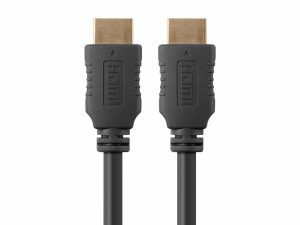 Our bestselling HDMI cable of all time is the Monoprice Select Series 6ft High Speed HDMI Cable in black so it’s natural that we have make it one of our Black Friday deals. However, the best part of the deal is that it is backed by our lifetime warranty. Stock up on a few of these for all the new TVs and gadgets you’re going to buy. Lastly, we have to geek out just a little bit: 4K @ 24Hz, 10.2Gbps, 28AWG, 6ft, Black. There is a new Bluetooth speaker in town and it’s called the Soundstage3. Not only does it look beautiful, it is equipped with 120 Watts of Class D power and a 5.25” aluminum woofer flanked by dual 1” silk dome tweeters that packs a sonic punch and delivers stunning sound that can fill any size room. Connect in seconds from any Bluetooth enabled device or utilize the optical, 3.5mm, or RCA wired inputs. 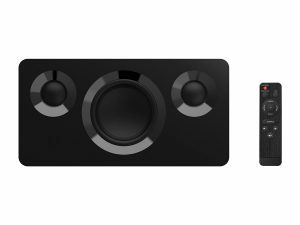 The Soundstage3 also features True Wireless Stereo functionality where two units link together to produce a left/right stereo pair for true stereo sound. Available in matte white or piano black to fit any room style. When it comes to wall mounts and HDMI cables, we offer hundreds of choices so you can find what you need. Why not make your own deal with 20% off select Wall Mounts and select HDMI cables? It’s never too early to start decorating for Christmas but with 20% off holiday décor, hopefully it’ll give you a nudge to start now. From Christmas trees to string lights to ornaments and stockings, we’ve got a whole section of new holiday décor so you can create the perfect atmosphere. 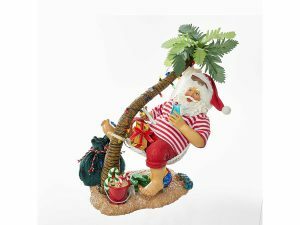 Headquartered in sunny California, our favorite pick has to be Fabriché™ Beach Santa On Hammock.